“I’m seeing two figures in this painting—then the slide flips and there’s next to nothing said about the black woman,” Denise Murrell says, recalling a discussion in an art history class about Edouard Manet’s Olympia (1863), which shows a white prostitute and her black maid bringing her flowers. 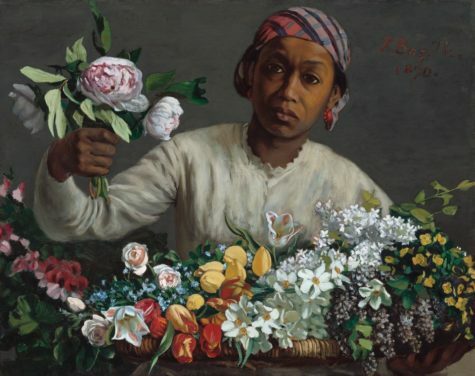 The black model for the painting was called Laure, and the silence about her led Murrell to make her the subject of her Columbia University doctoral dissertation, on the presence of black people in 19th-century Paris—including in Manet’s circle—and the importance of the representation of the black female figure in Modern art. Murrell has turned her research into an exhibition, due to open at the university’s Wallach Art Gallery this week. The Craziest New Building In New York?